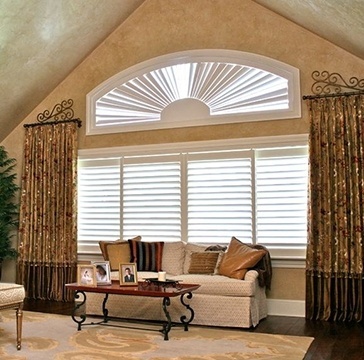 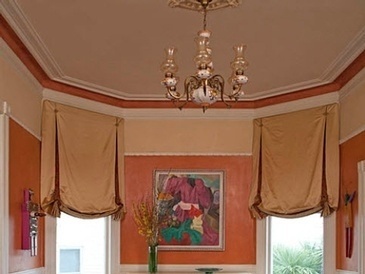 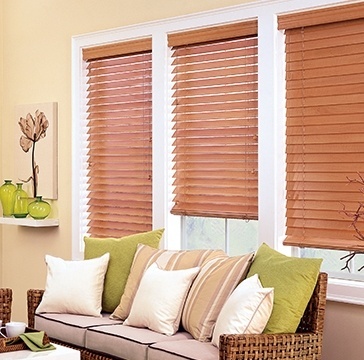 KNS Window Fashion provides custom window coverings and draperies to clients in Leduc, Edmonton and central Alberta. 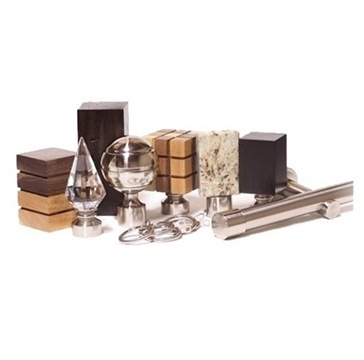 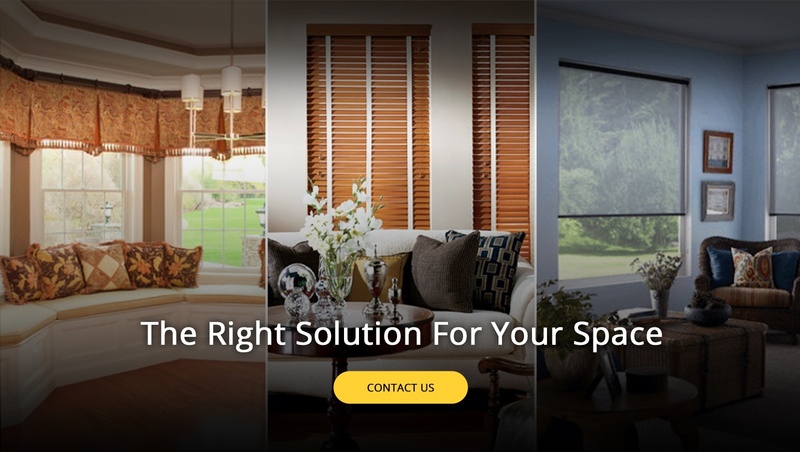 Whether you just bought a new home, recently renovated or you want to update your look with something new, we offer the style, color and design to fit your space and budget perfectly. 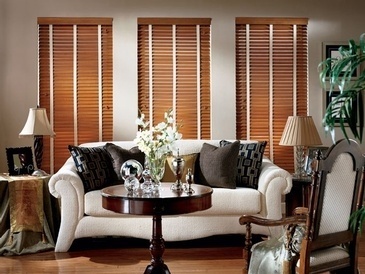 We are a local family owned business and are proud of the First Class Window Treatment Service we provide to families in Leduc, Edmonton and area. 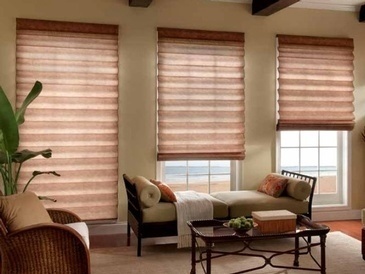 Visit our extensive showroom to see the latest and greatest in all styles of Window Blinds and Shades, Drapery Fabrics and Decorator Drapery Hardware to enhance the style and beauty of your home.